Welcome to the Seagulls Internet Mailing list web page. We are an online mailing list community that has been in existence since the early 90′s, back when the internet was still in it’s infancy. We have always communicated via an email mailing list and while the internet has moved on technology wise we still exist because we are a portable and lightweight. 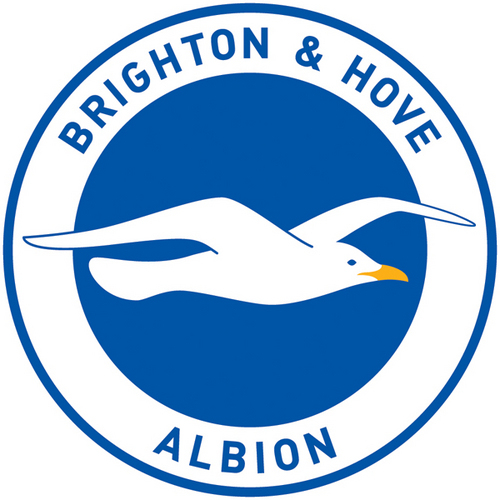 Our list is a subscriber base of Brighton and Hove Albion fans from all over the world who regulary attend games or follow the Seagulls from afar. On the list you will find Albion related news, discussion, match reports, meet ups (including the yearly Flying Squad) and best of all some of the finest football banter around. We are expanding our community and would love to have you join us on the list, click here for more information on subscribing and direct web links, or just use the signup boxes on the right to join us.